It has been proven that there has been a reduction in the amount of crime being committed in areas covered by video surveillance. CCTV Camera systems have many great applications such as loss prevention, monitoring counter and storage areas, common areas / perimeter areas, ensuring public/employee safety, monitoring of dangerous goods, monitoring traffic movement and number plates. We offer Custom CCTV installations for residential and commercial application – Whangarei and Northland wide. There is no job too big or too small. We specialise in Panasonic branded products – a well known brand in home and commercial appliances that has developed a strong name for both quality and ease of use. We are Northland’s authourised service agent for Panasonic Camera Systems. The i-Pro Series of camera’s are on the forefront of IP camera technology, with features such as Megapixel capabilities allowing for full 4K video recording and output viewing. 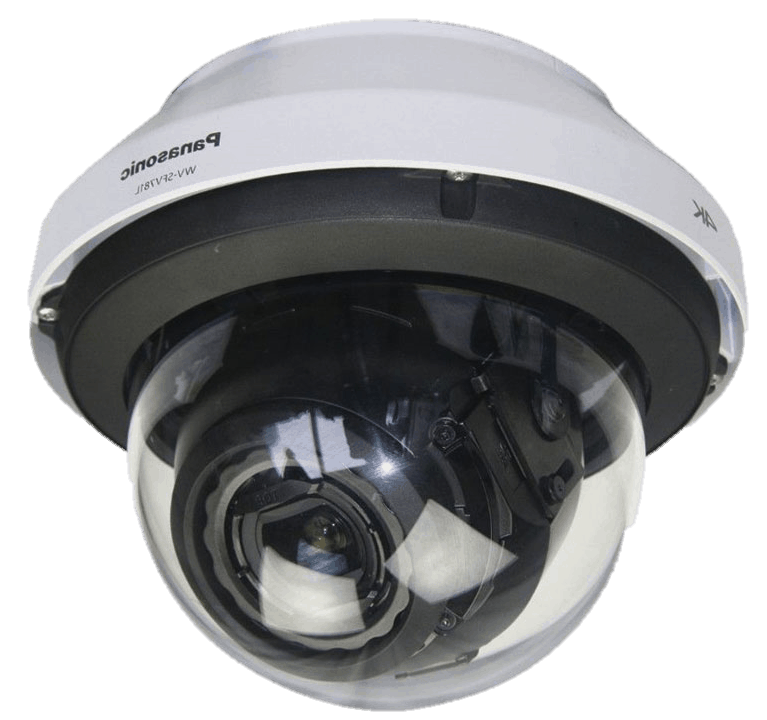 Maybe the greatest feature of the Panasonic i-Pro Series of IP network Cameras is Face detection (for example being used to monitor who has entered the premises and sound alerts if they enter again etc.). The latest camera technology from Panasonic allows for Full frame (Up to 60 fps) transmission at 4K image size. Contact us to discuss which type of camera system you require and find out more about IP Network Camera Systems. For your free, no obligation CCTV quote and security consultation. Beginning with one of our certified staff visiting your site, or assessing a building plan of the property. We assess the risk and probable areas of entry, to provide a comprehensive, free no obligation quote detailing the degree of protection required, pricing, and optimal layout of equipment in accordance with AS/NZS 4360:2004, NZS 4301:Part 1:1993, AS/NZS 3820:1998 (Now 2009). All employees of Sutherland Security Centre Ltd, hold valid government approved security guard licences, including all admin staff and operators – ensuring your privacy and security are maintained to the highest standard.